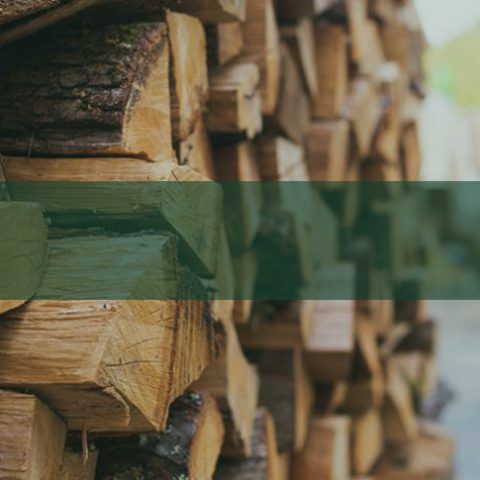 All our centres stock a range of firewood logs, solid fuels and coal, including air dried softwood logs, hardwood logs and kindling. Perfect for burning on open fires and log burning stoves. 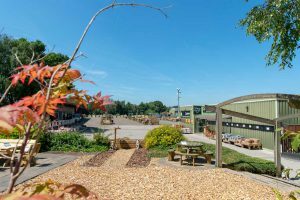 At Midgley, our dedicated Firewood Centre stocks the full range of firewood, solid fuels, logs, kindling and smokeless fuels – as well as traditional and contemporary log stores, fireside accessories and firelighters. 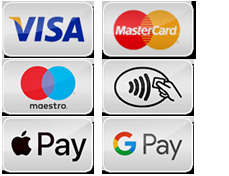 Our centres also offer delivery for larger quantities. If you would like more information about our range of firewood and solid fuels, or have a query about our delivery service, feel free to give us a call to 01924 830055 to speak to a member of our team. Alternatively, come by one of our fencing centres at Midgley near Wakefield, Brigg in North Lincolnshire or Wentworth between Rotherham and Barnsley. 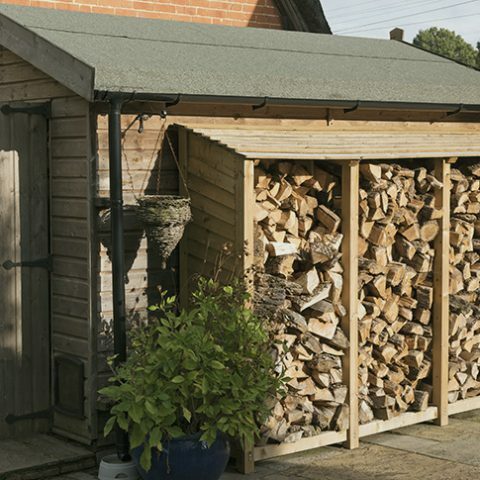 At Earnshaws we know our timber and have been cutting firewood since 1860 so you can buy with confidence. That is why we opened a dedicated Firewood Centre at our Midgley branch. 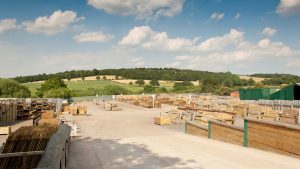 Our dedicated Firewood Centre at Midgley stocks the full range firewood, logs, kindling and smokeless fuels – as well as traditional and contemporary log stores, fireside accessories and firelighters. Firewood logs, kindling and solid fuels are also available at our Brigg and Wentworth Centres. All our centres offer a delivery service to an accessible, convenient and safe place for our vehicle and driver. Please call your nearest centre for further details. From Midgley, Wakefield we delivery timber fencing, garden furniture, timber decking, garden sheds and gates across West Yorkshire to Wakefield, Huddersfield, Holmfirth, Flockton, Denby Dale, Clayton, West Dewsbury, Horbury, Ossett, Batley, Morley and surrounding areas. 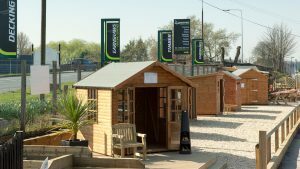 From Wentworth, Rotherham we delivery timber fencing, fence panels, garden furniture, timber decking, garden sheds and gates across South Yorkshire to Sheffield, Barnsley Rotherham, Stockbridge, Penistone and surrounding areas. From Brigg, Lincolnshire we delivery timber fencing, garden furniture, timber decking, garden sheds and gates to the Lincolnshire and East Yorkshire towns of Doncaster, Grimsby, Scunthorpe, Gainsborough, Beverley, Epworth, Market Rasen, Louth, Hessle, Cottingham and surrounding areas.